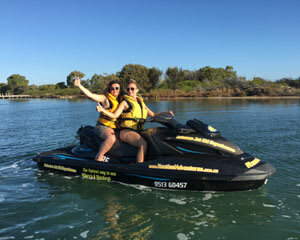 Jet Ski Mandurah, Awesome Estuary Tour 60 Minutes - Perth (SINGLE RIDER) No licence required! 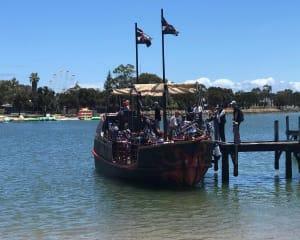 Jet Ski Mandurah, Awesome Estuary Tour 60 Minutes - Perth (RIDER PLUS PASSENGER) No licence required! 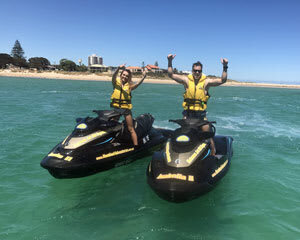 Jet Ski Mandurah, Extreme Ocean Tour 90 Minutes - Perth (RIDER PLUS PASSENGER) No licence required! 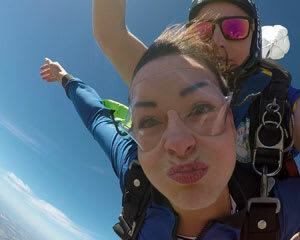 Jet Ski Mandurah, Extreme Ocean Tour 90 Minutes - Perth (SINGLE RIDER) No licence required!